Astrology is the go-to for any dreamer who desires to know their daily outcome, near-future, or potential luck. The love-hate relationship that the internet’s users have with this unconventional form of science is just as obvious as it is addictive. Astrology is a mystery, yes. But, not because of a horoscope or love compatibility applies to the average individual. 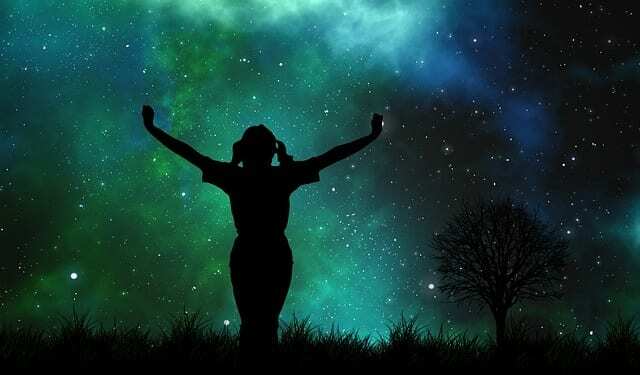 It’s mysterious because most astrology enthusiasts aren’t aware of its origins and which cultures help popularize the astronomical practice of star-reading. The ancient Babylonians are responsible for the birth of astrology. Religious priests sought help and guidance from the heavens in an attempt to determine the imminent fate of royal families and the empires they ruled over. During the 2nd millennium BC, these Babylonian priests reasoned that each planet in the solar system was under the reign of an individual God who influenced social interactions, daily encounters, and casual affairs on Earth. The Babylonians then invented the Zodiac, dividing the heavens into 36 sections that correlated with specific stars and identified constellations. These 26 sections were eventually reduced to 12, which is closely related to the Zodiac wheel modern society refers to today. The first documented (or known) horoscope is kept at Oxford University and dates back to 410 BC.According to the stars and the planets’ alignments, horoscopes were invented and written on clay tablets with cuneiform letters and characters. These clay tablets were inscribed at the moment of a baby’s birth and detail the exact positions of the planets, as well as the effect these positions will have on the newborn for the entirety of their life. In 250 BC, the Greeks adopted the concept of astrology from the ancient Babylonians. They developed a use for the star-reading science that surpassed the needs of Kings and their royal courts, reading the future and providing daily horoscopes to ordinary members of society.From this point forward, the Geeks continued to alter the zodiac chart. They arranged the Babylonian priests’ astrological sections into an elongated, complex map of signs, houses, planets, hundreds of variations and rules applied towards determining and publishing zodiac predictions. 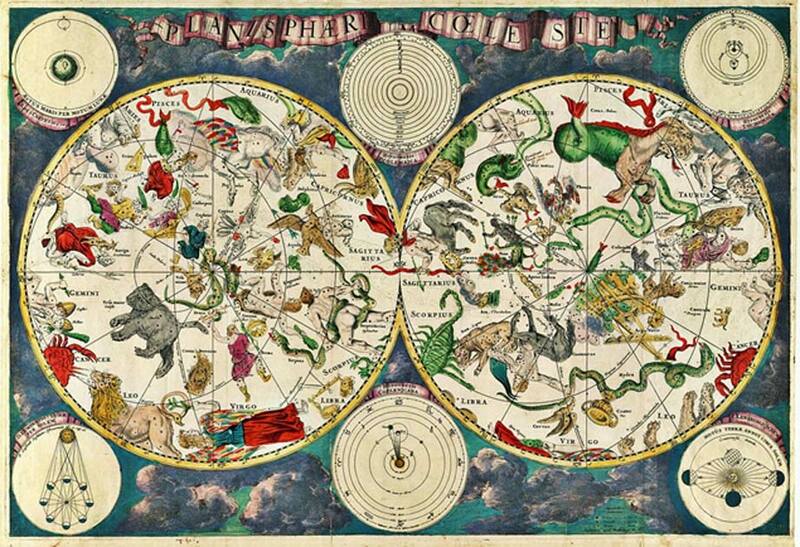 Aspects of astrology originated from astronomy; these include the movements and positions of the sun, the moon, the planets, stars, and constellations. The two subject matters were once directly related and over time, they gradually drifted apart based on public or expert opinion. However, astrology still remains dependent on astronomy and the reverse can not be said to be true. 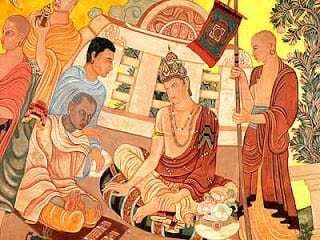 Some of the earliest astrological works uncovered include Jataka Parijata and Sarvartha Chintamani, both remnants of young Hindu astrology. 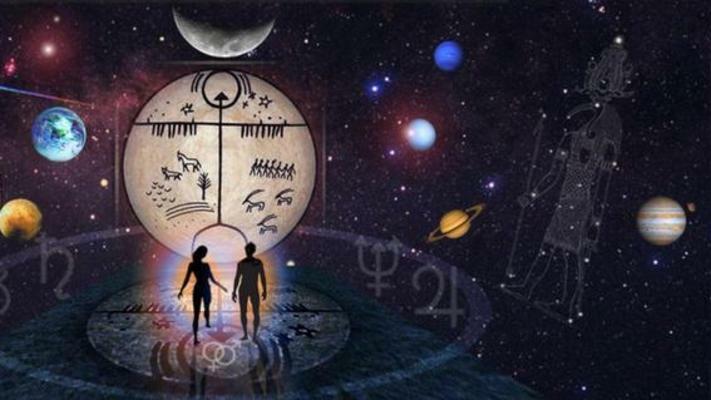 Astrology that ascended from Indian roots is still widely-received, respected, and referred to today in Hindu culture. The earliest and most ancient scriptures are still able to produce accurate predictions and subsequently, have managed to evolve with the modern age. 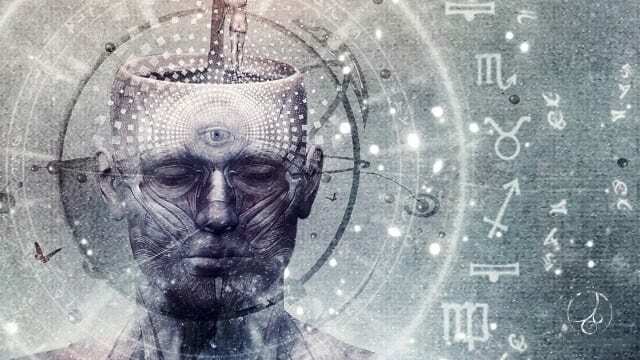 Today’s Western astrology is a diverse combination of the eerie science’s origins; elements from Indian, Chinese, Mayan, and Greek astrology have come together to form the contemporary wheel that sections of the Gregorian calendar into the zodiac signs most mentioned currently. For those who study astrology, you’re aware of how complex each principle can be. Now, there are multiple levels of the ancient practice that consist of angels, planetary configurations, lunar nodes, transits, and 2nd, 3rd, even 4th houses. A horoscope can simply be applied to each subarea of an individual’s life. Your career, romantic relationships, financial status, and travel destinations are all subject to fate and worthy of a prediction according to astrology. It’s up to the reader to decide whether or not they believe what they’re told. “Besides the planets, the signs of the zodiac also are offsprings of Chaldean-Babylonian astrology, and six of its original figures still exist to this day. They are the Bull, the Twins, the Lion, the Balance, the Scorpion and the Fishes. Although little is known of their symbolism, it may be surmised that these figures originally were closely connected with earthly affairs.” – K. Seligmann; The History of Magic and the Occult, page 6.